Siren Blood Curse is coming to the Playstation Network in twelve "TV-style, suspense-packed" downloadable episodes this summer, SCEE announced today. The next-gen horror-survival title is set in the Japanese village of Hanuda, where a TV crew from America arrive to research the legend of the ‘Vanished Village' where human sacrifice is said to have taken place thirty years ago. Players discover the horrific curse that haunts Hanuda and battle to save the village's survivors from the living dead – a spine-tingling struggle that involves using the unique Sight-Jack system to view events from the angle of your undead pursuers. 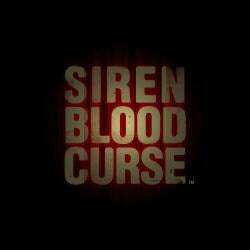 In a gaming first, Siren Blood Curse will be released episodically, keeping gamers on the edge of their seats until the next download arrives in PSN.